With over 200 styles and colors—there is something for everyone: THE ORIGINAL Fibrations®! 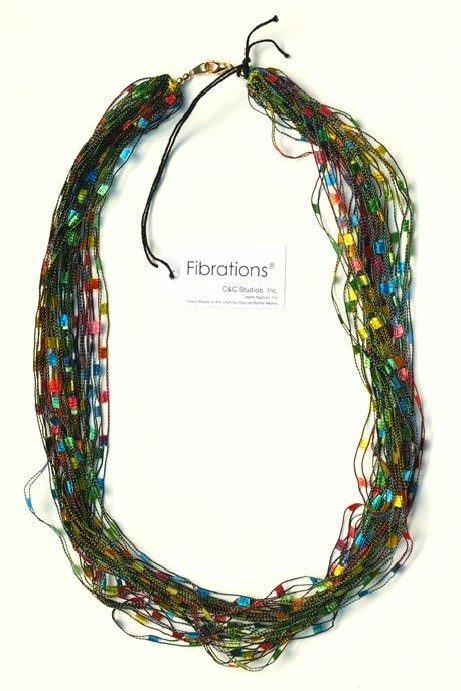 Fibrations® necklaces are hand made in Allentown by stay-at-home moms from Italian, Turkish, synthetic and natural fibers. 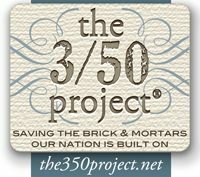 Many fibers are hand dyed in the USA. Fibrations® are the versatile fashion statement for the coming seasons, reflecting our ever changing lifestyles. With over 200 styles and colors—there is something for everyone: THE ORIGINAL Fibrations®!